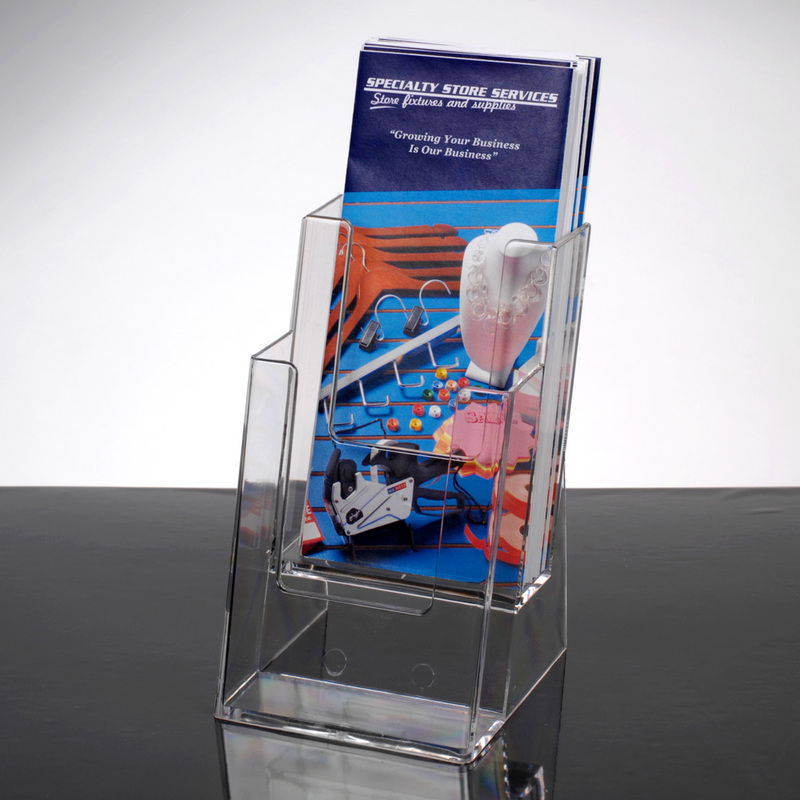 Display literature neatly in our 2 Tier Brochure Holder. Each tier is 1 in. deep. 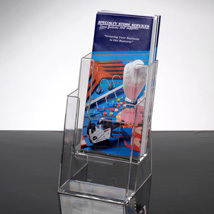 Place on table or counter and also mounts on walls.